BKW offers operates as a full-service digital agency with a specialization creative across all media and planning and buying on social platforms. 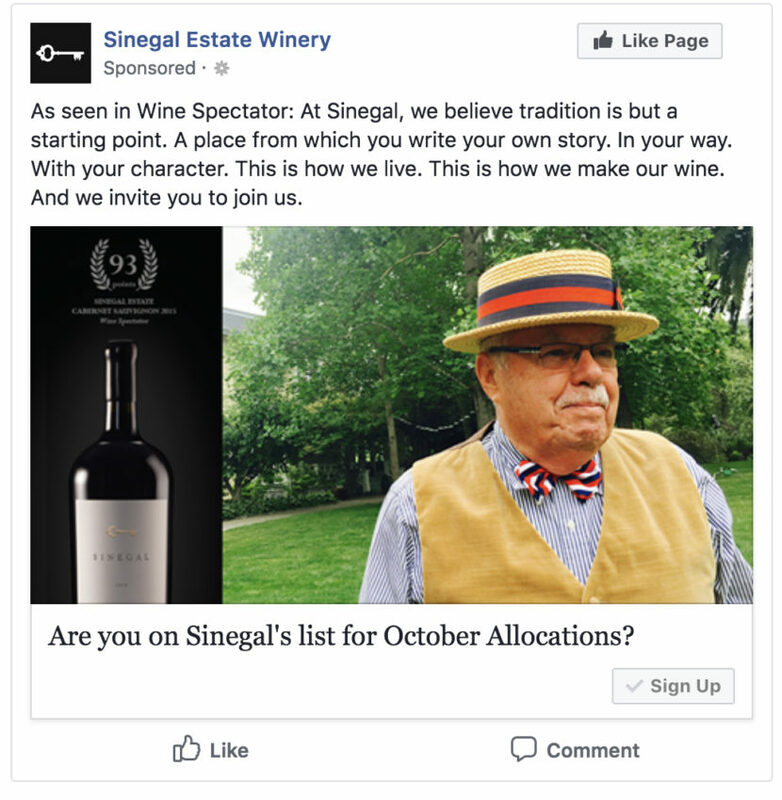 BKW offers full-service digital advertising to Sinegal Estate, a luxury winery in St. Helena, California. We offer strategic guidance and a full range of services including creative ad development, strategic audience development, analytics, and integration with backend and fronted email and web services. 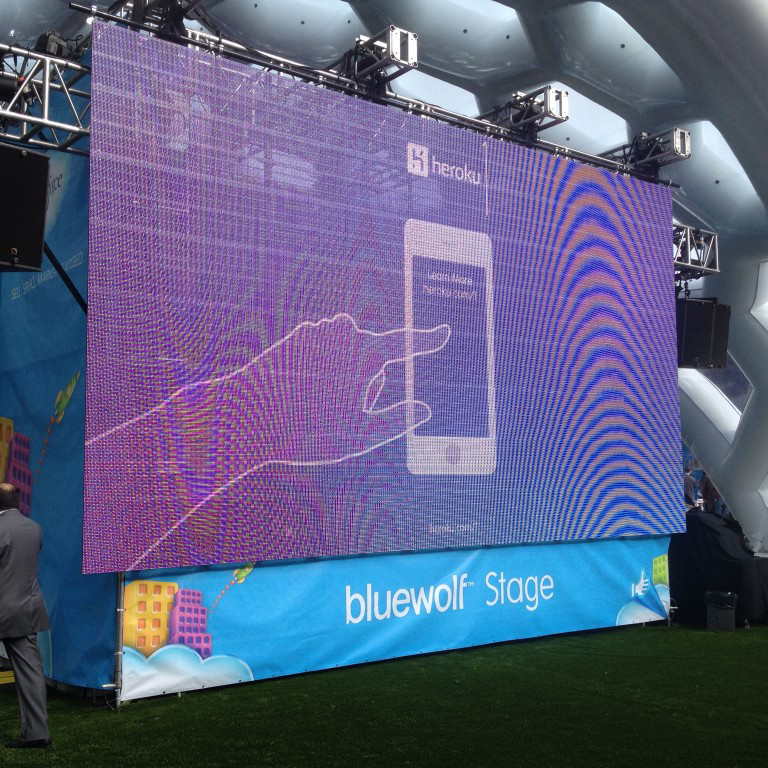 We helped create an array of ads for Heroku at Dreamforce, a conference attended by 140,000 people. Deliverables included a looping booth video, digital billboard ads, brochures, bicycle billboards, and responsive code.